Now that we’re back for the new year, it’s time to announce our blog giveaway winner for the LabVIEW Home Bundle! Inderpreet Singh! Congratulations, Inderpreet, and thank you to everyone else who commented and discussed posts with us. To learn more about our weekly giveaways, see this post. We have made a couple of changes recently. Next week’s giveaway will be a Zybo! 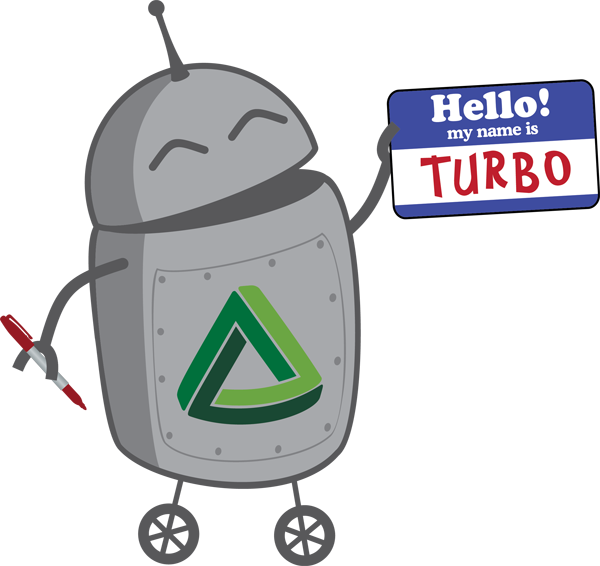 The Zybo was the winner of the FPGA poll Holly did, one of the most eligible bachelors in Miranda’s FPGA Dating Profiles, and an all-around good Valentine. Join us in talking about the various posts on the blog. Follow us on Twitter, Facebook, and Instagram (and track the #WinMe tag) for more content. Next Article Pmod Monthly Episode 5 Is Here! Thanks Digilent for such amazing blog, and events. Many many thanks again! I am trying to find a good home for the ChipKit32 and there seem to be a LOT of excited takers. Since digilent is an excellent resource, especially for educators and students, the Labview bundle will be used by one of the members of my student groups to make his Engineering Final year project. This looks like a wonderful way to learn about SOC and has enough power to be useful in a number of applications. I love all of the built in interface options! Thanks for the opportunity to win one of your boards. My current board is woefully small with almost no peripherals. Fingers crossed, so I can try my hand at some exciting projects. Any projects in particular that you’re interested in trying? Right now I’m interested in the network stack. Making a project available on the internet or getting a project to collect data from an external site as one of its inputs sends my mind racing. 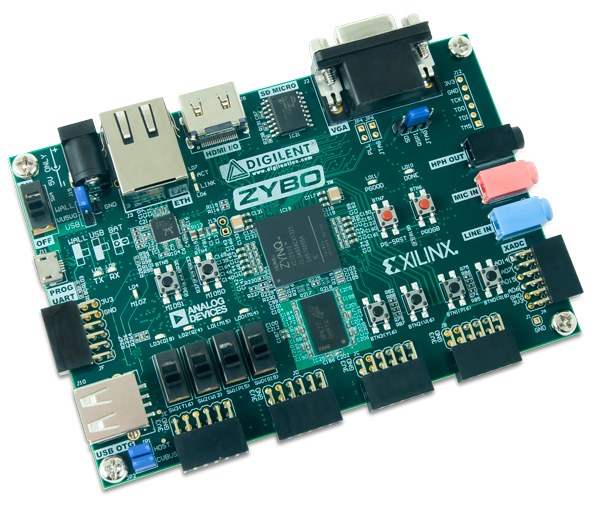 I very much want to study Zynq and use it for DAQ. Oh hey, that’s Bobby! I’m taking Digital Systems Engineering with him right now. I couldn’t afford a Zybo so fingers crossed I’ll win one here. Really cool you guys are doing this! What a wonderful learning experience it would be to win one of these boards! What a great giveaway, I’d love to get my hands on one of these boards! 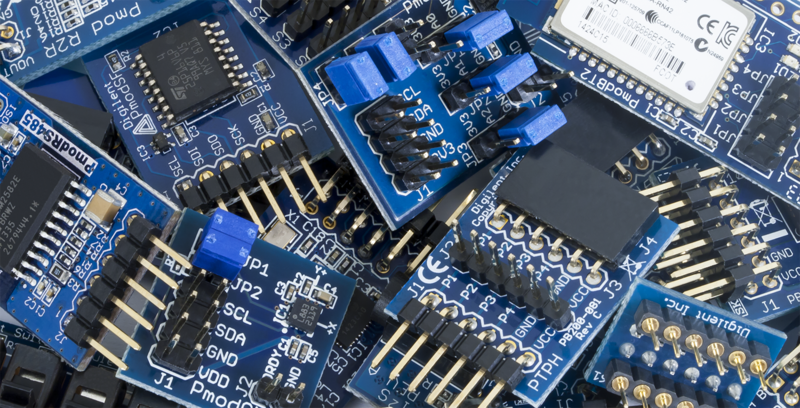 The Zynq SoC greatly simplifies a Data Acquisition System design task. The SoC reduces the number of components, overall power consumption and board size. New to the creative side of electronics. Want to learn all that I can while trying to fit in with school and work. Ordering my first bit of experimental parts to begin my adventure soon.